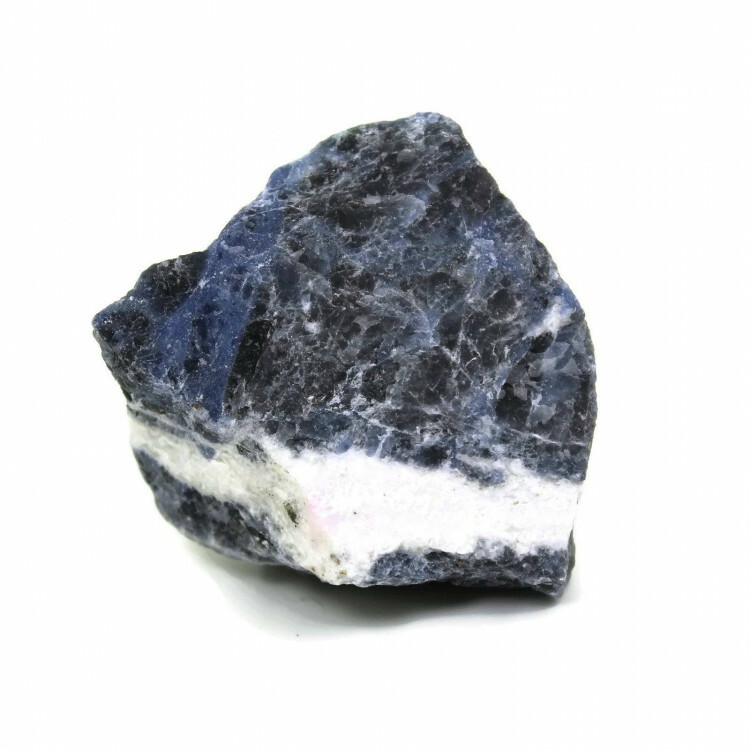 Specimen pieces of Sodalite, available as a single stone or a bulk 1KG packet. Gorgeous blue Sodalite specimens, available as a single stone or a bulk 1KG packet. These are typically a good grade of Sodalite with a solid blue colour; sometimes with a white Quartz band or two. The strong blue colour really catches your eye. 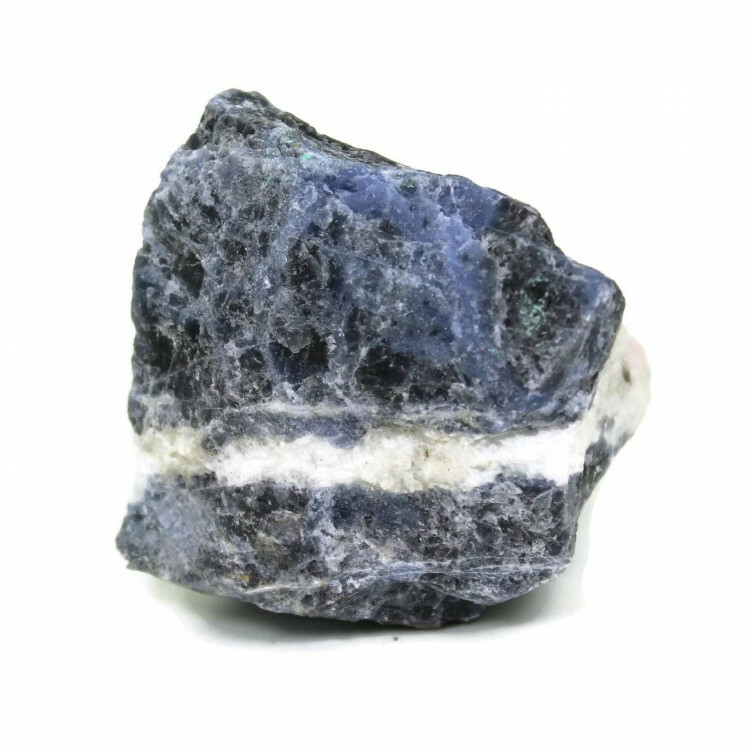 Because these are natural pieces of stone, we cannot guarantee the exact colours or shapes you will receive. For more information about Sodalite, and a full list of all of our related products, have a look at our ‘Sodalite’ page. 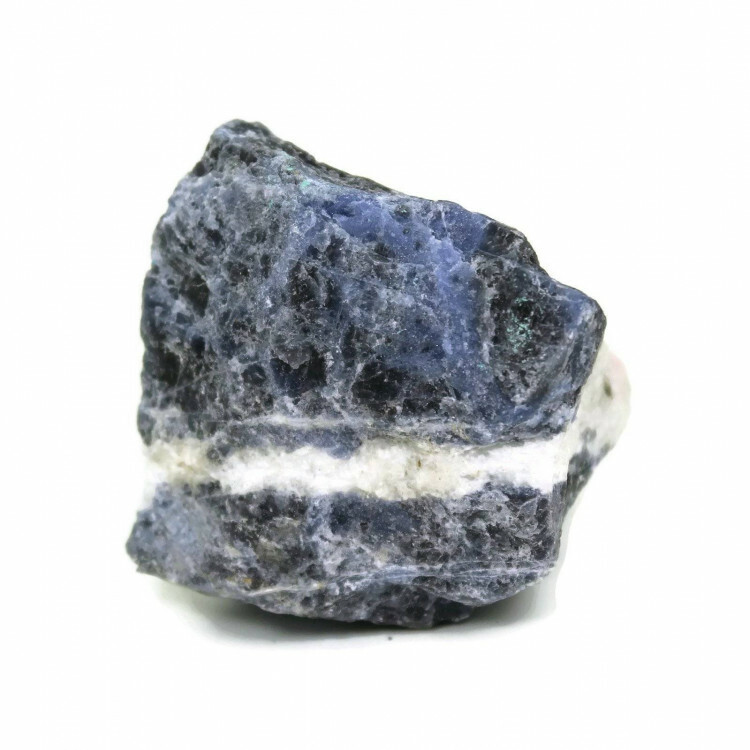 We do also sell a wide range of mineral specimens – not just Sodalite.